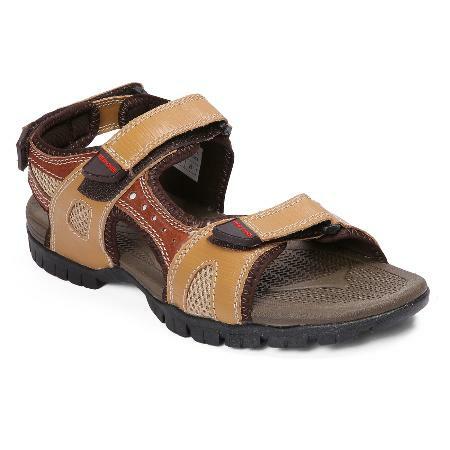 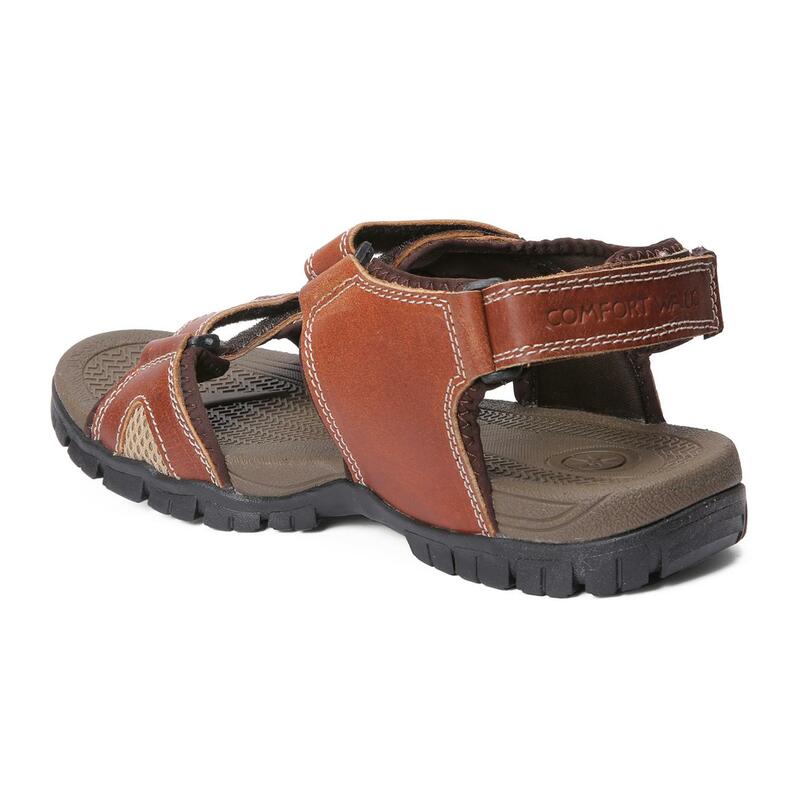 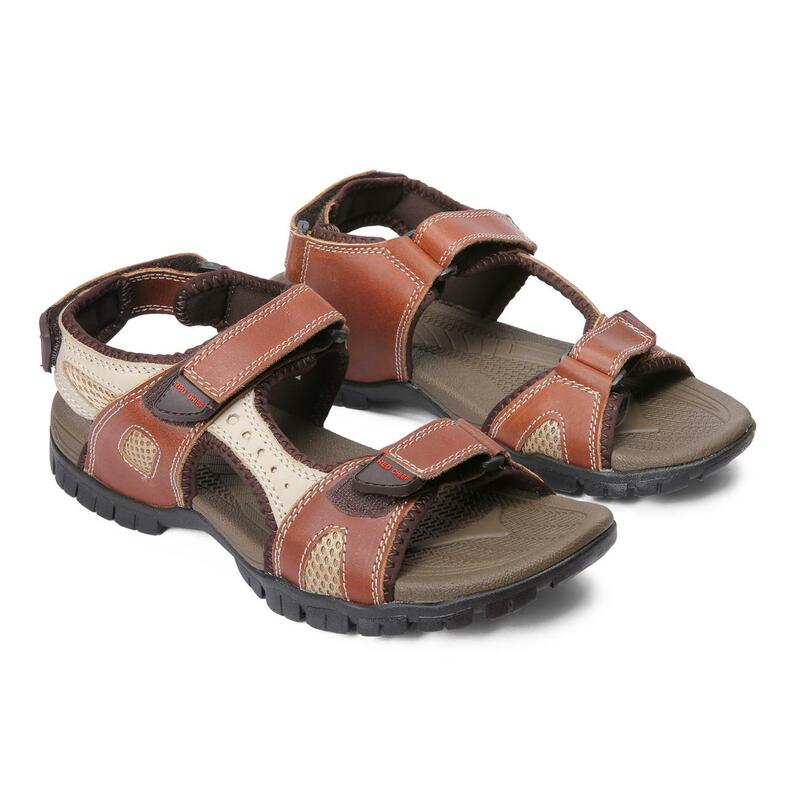 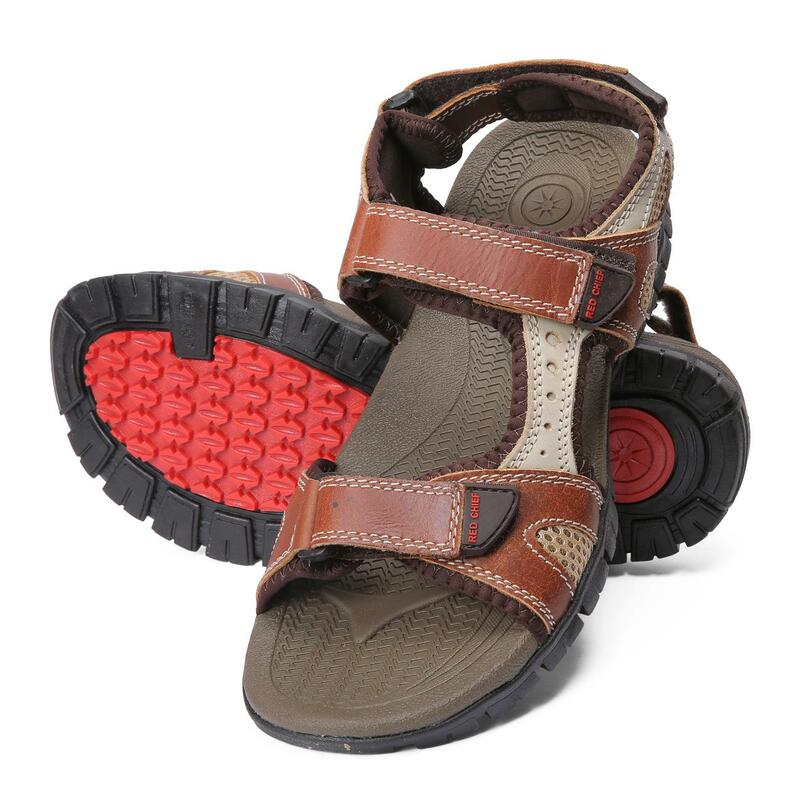 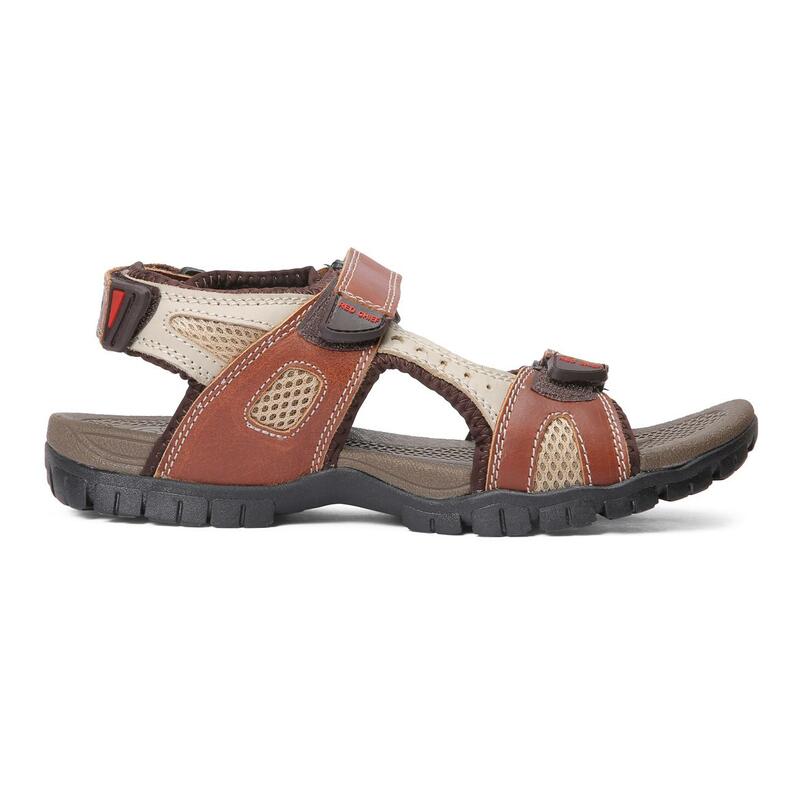 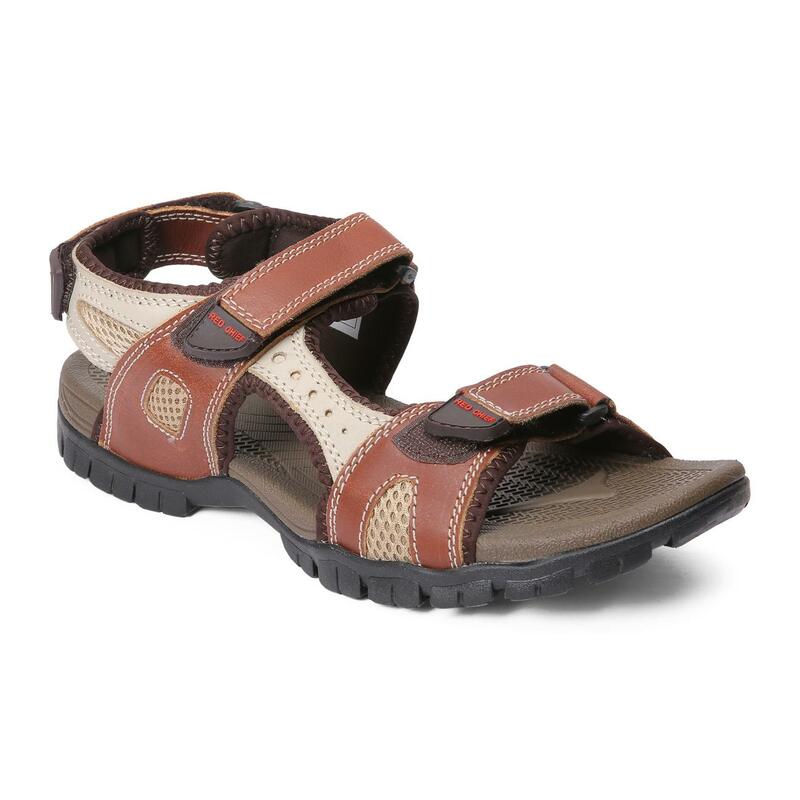 Exhibiting a sporty and trendy design, these tan sandals from Red Chief are a cool pick for everyday wear. 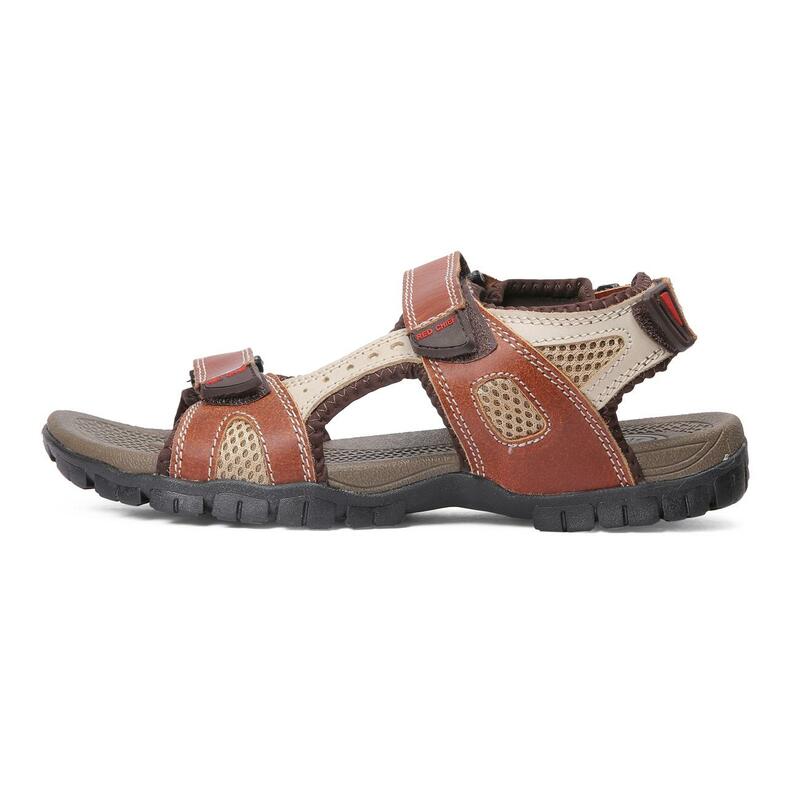 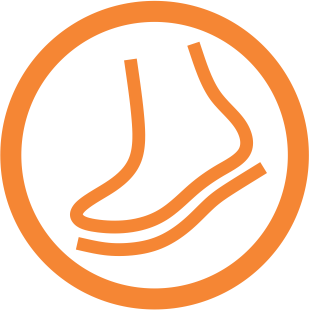 The nubuck upper and leather lining make these sandals comfortable to wear, while the phylon outsole will provide a firm grip to your feet. 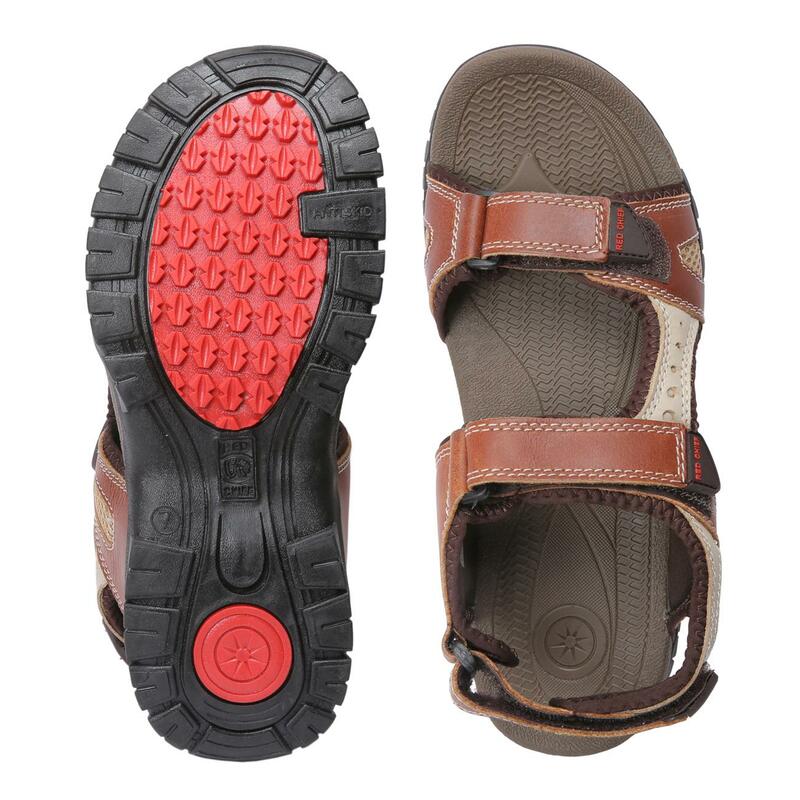 Featuring attractive contrast patch design, these sandals will go well with jeans and shorts.